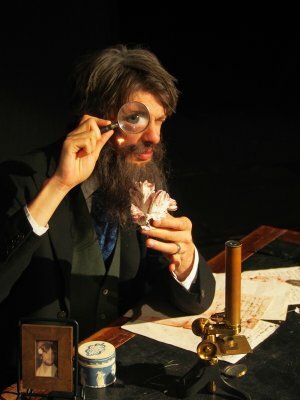 The Tangram Theatre Company present John Hinton’s ‘The Origin of Species’ a musical comedy about Charles Darwin. A joyful, exhilarating musical comedy about the scientist whose (r)evolutionary ideas would change humanity forever – and his real life race to finish fittest in the discovery of evolution. As he rushes headlong towards publication, he can’t help but share his surprising family history, his rollicking adventures aboard the beagle, his unexpected foray into songwriting, and his bizarre obsession with barnacles. The Origin of Species has been performed at leading international venues including the Royal Albert Hall and Natural history Museum, receiving critical acclaim and standing ovations across the world. Transport: If you need assistance to attend the event, please contact us three working days before the event. 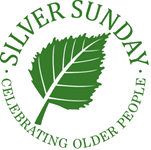 The Silver Social is a daytime touring arts programme of workshops and performances, aimed at older people (open to all) in community venues across Breckland, Norfolk. The scheme is funded by the Arts Council England, Breckland Council and Norfolk County Council.